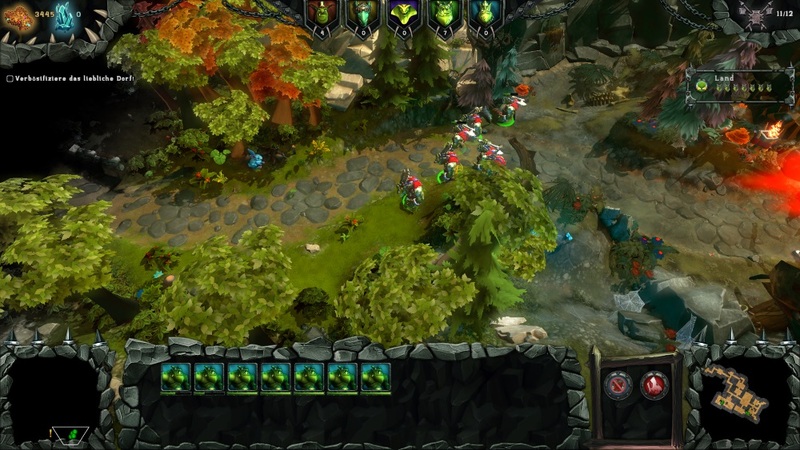 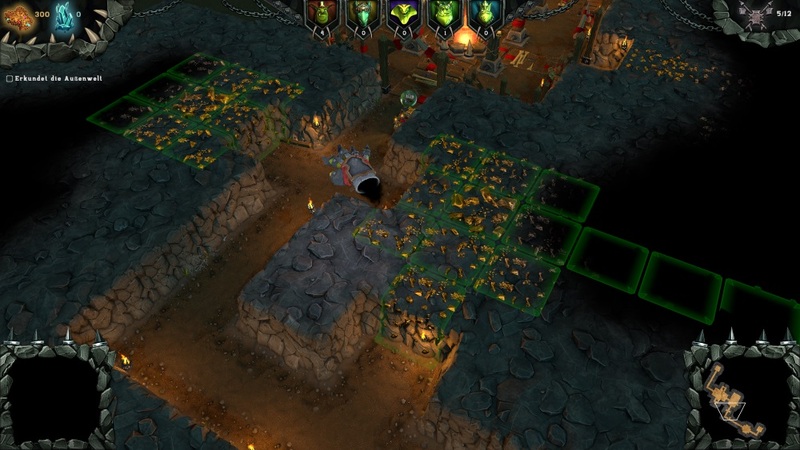 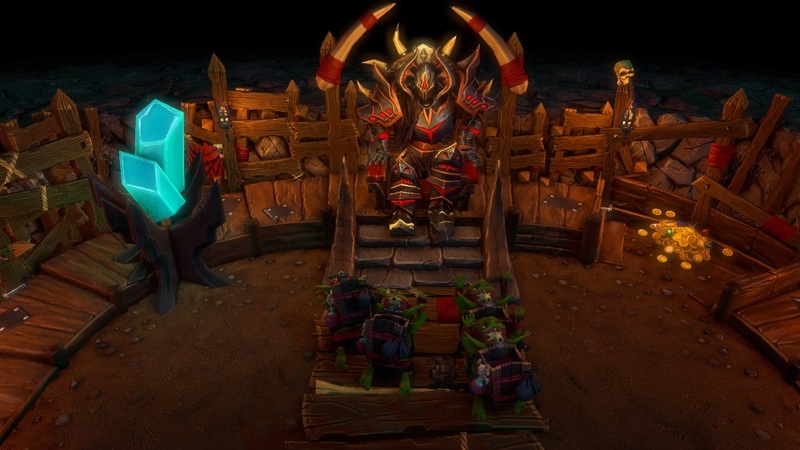 he Dungeon Lord is back – and this time he’s serious! 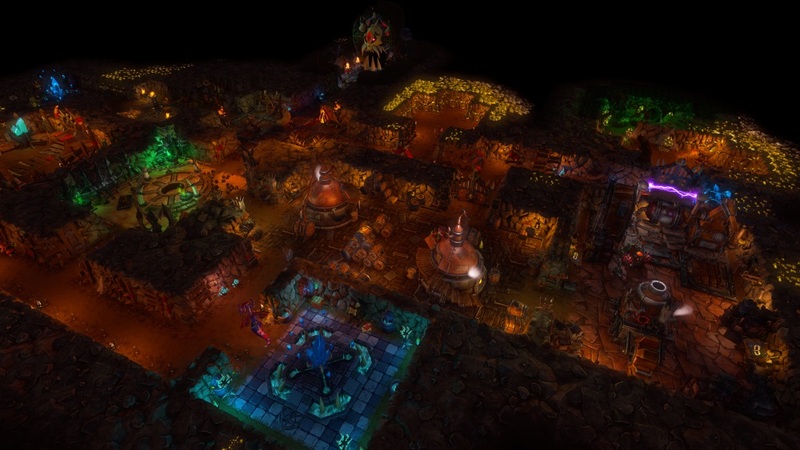 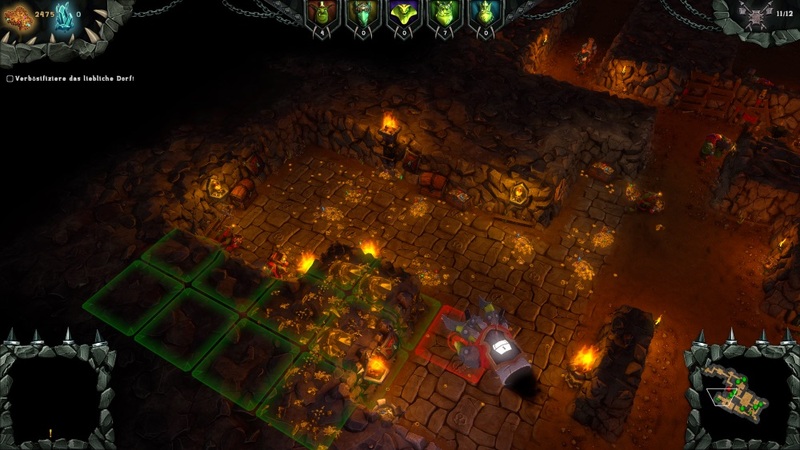 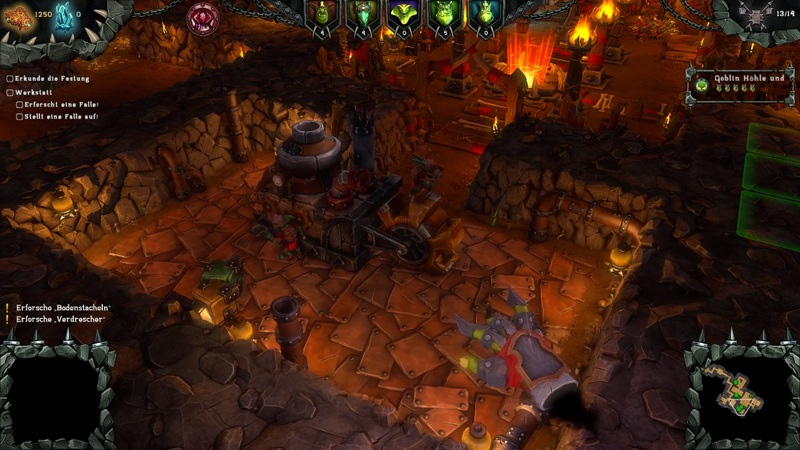 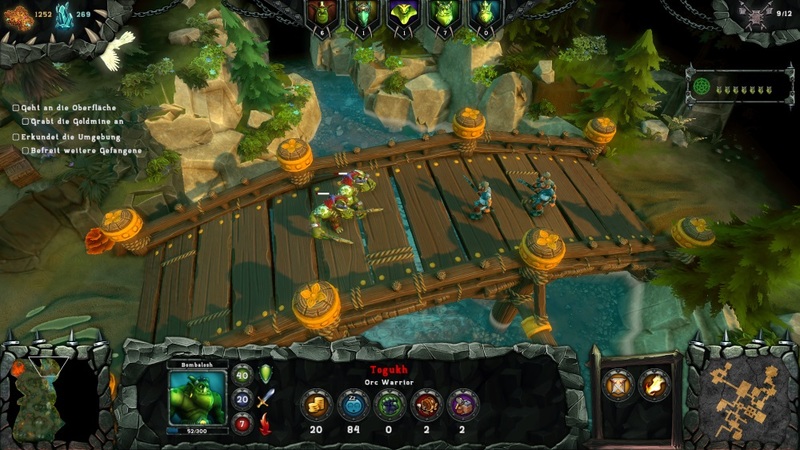 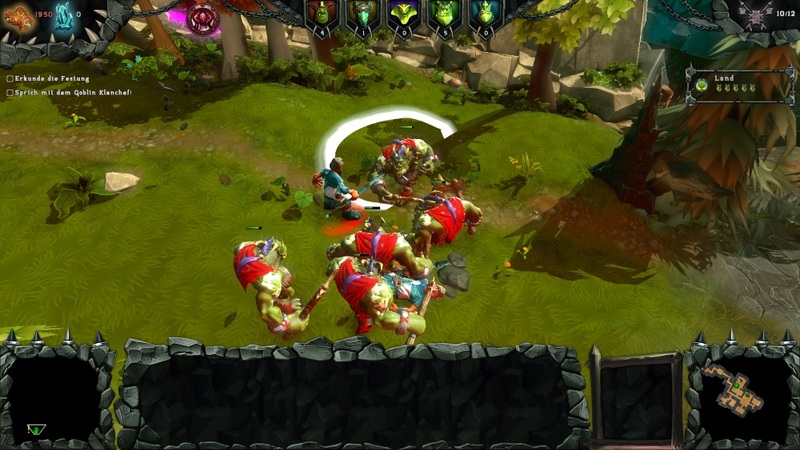 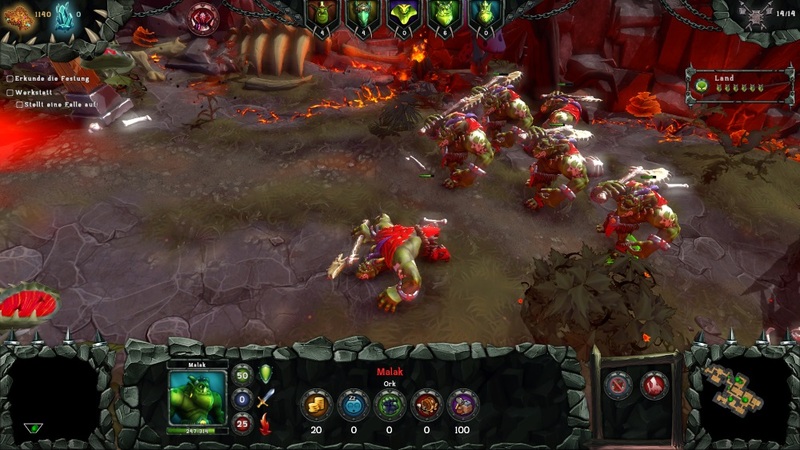 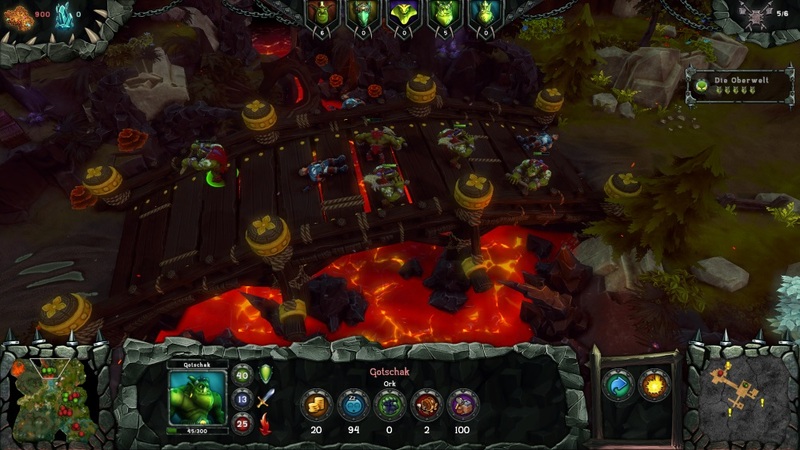 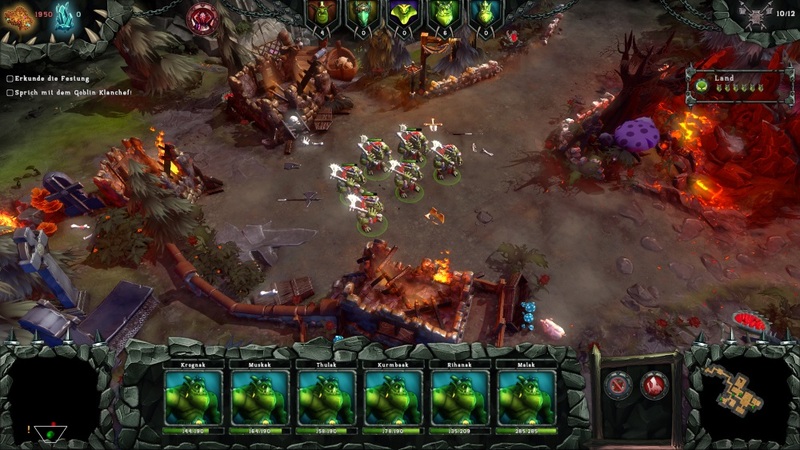 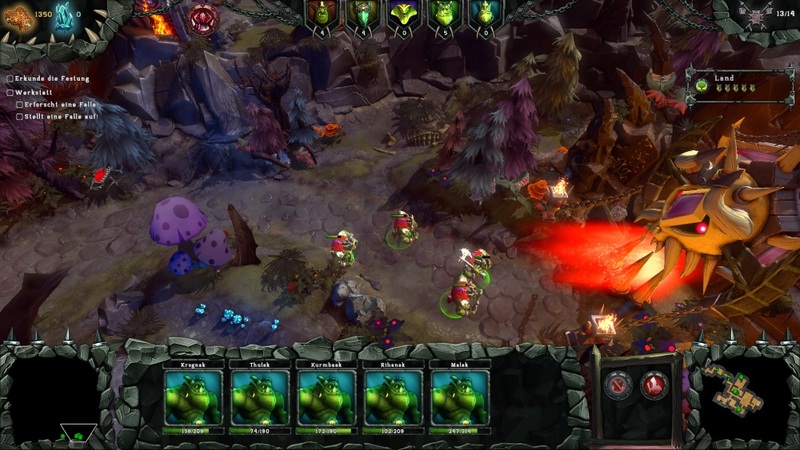 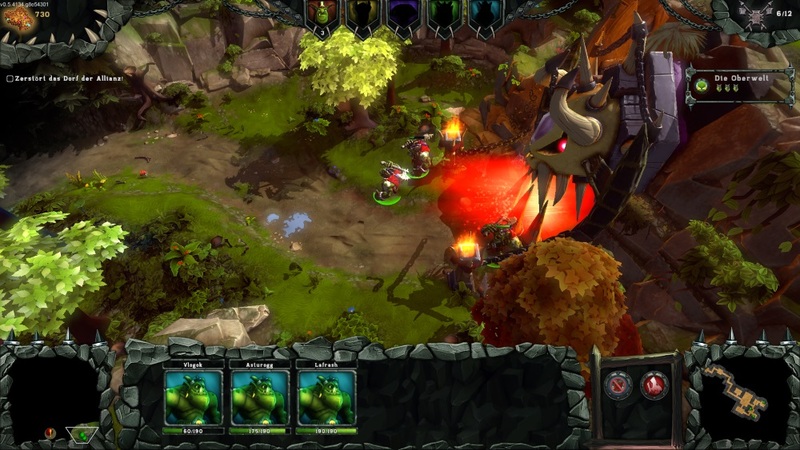 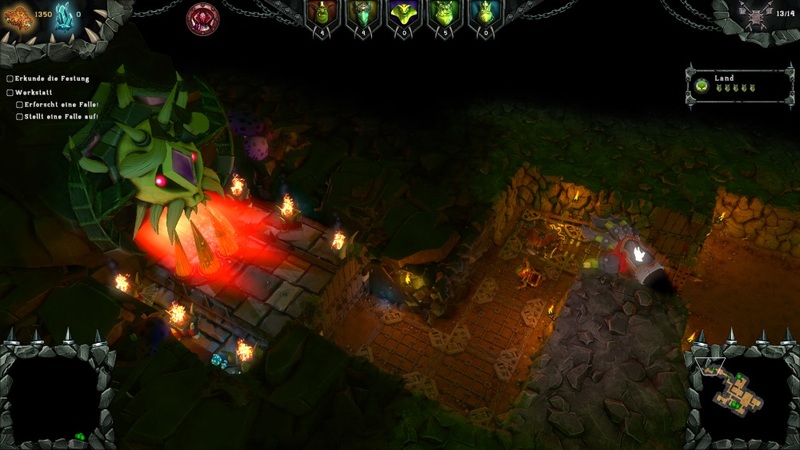 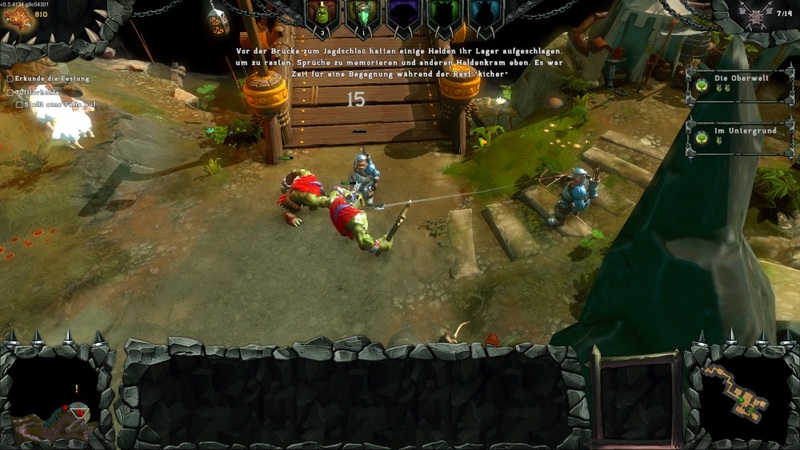 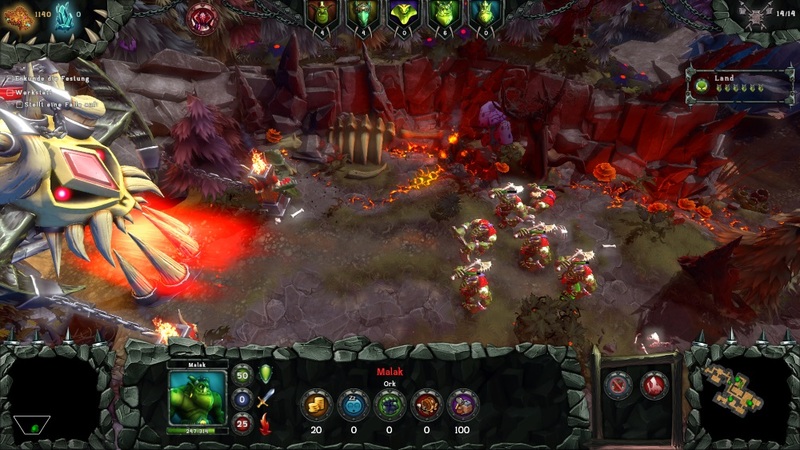 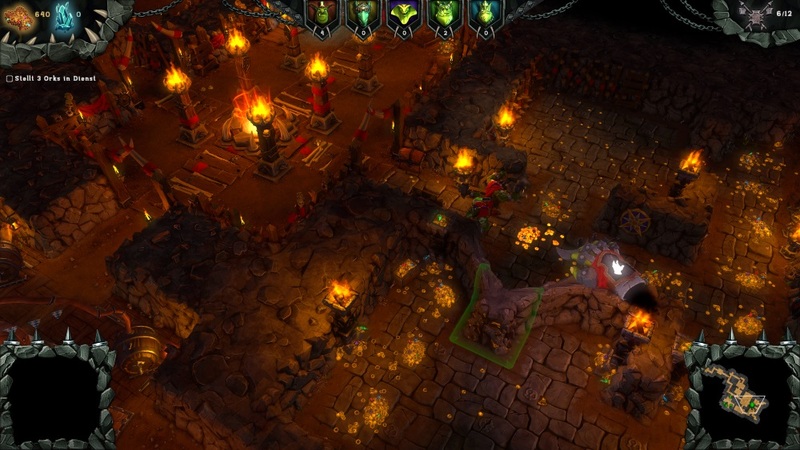 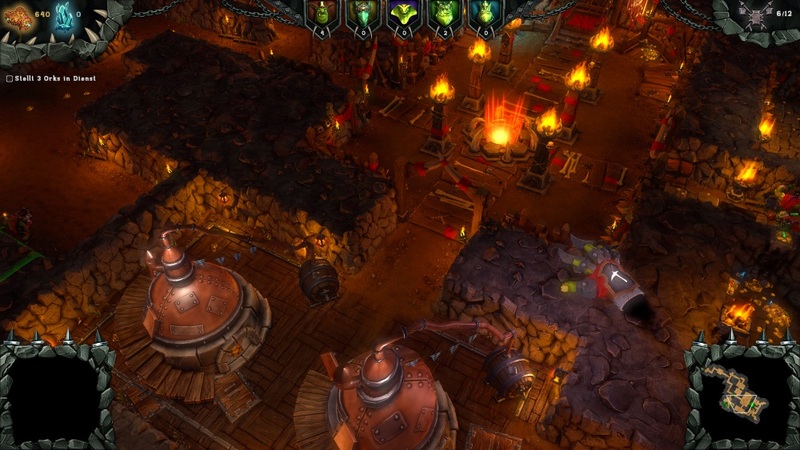 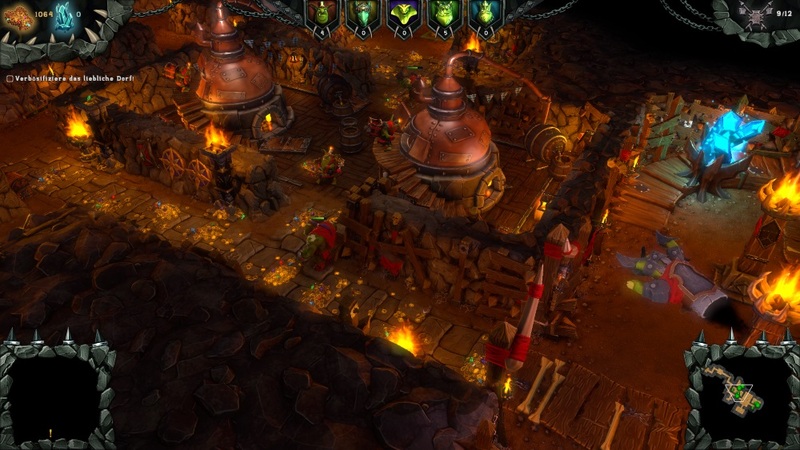 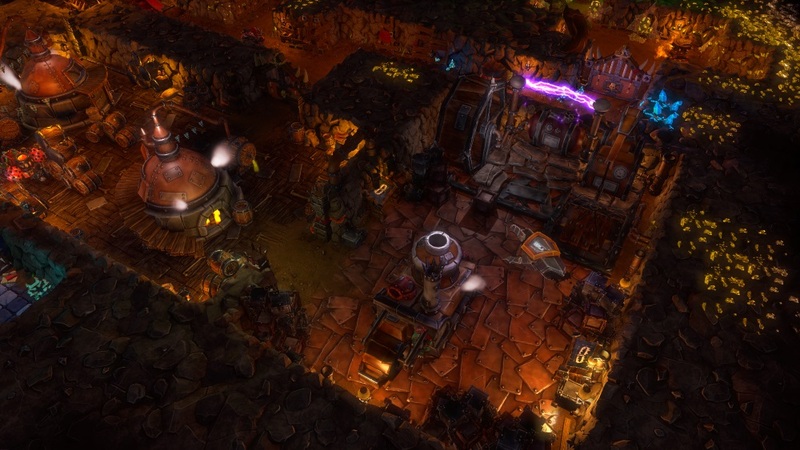 In Dungeons 2, fulfil the Dungeon Lord’s insatiable quest for vengeance by recruiting fearsome new monsters from all corners of the underworld in order to undertake his evil bidding. 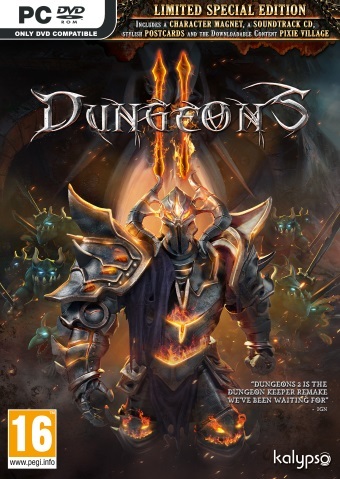 Taking over the underworld isn’t enough though – this time The Dungeon Lord will extend his dominion over the puny humans and attempt to conquer the overworld too!